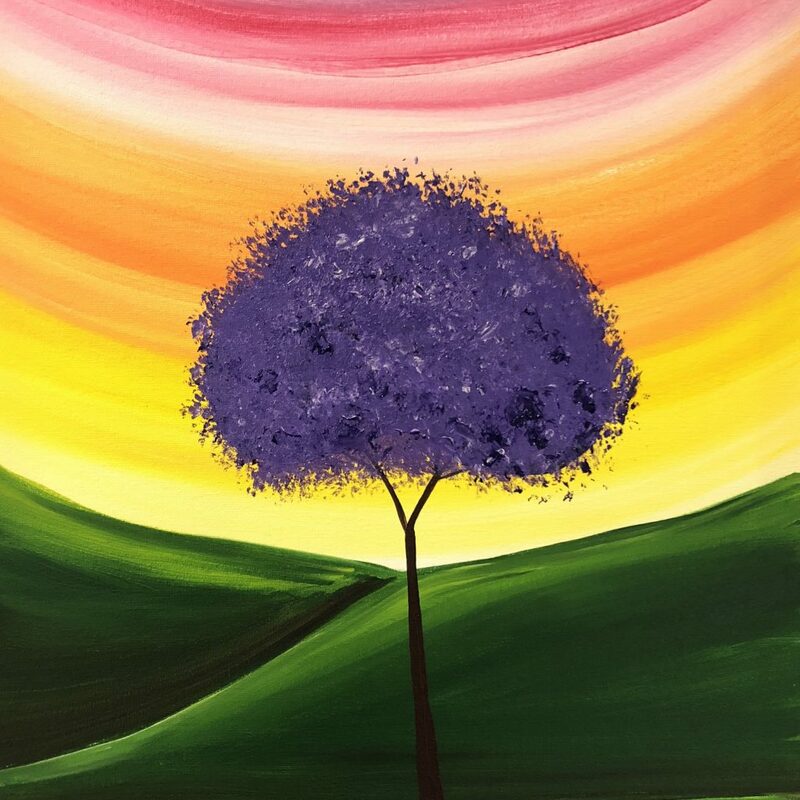 Brentwood's only family-friendly paint party studio located in the Streets of Brentwood shopping center offering public, private, corporate and fundraising events Wed-Sunday. Come alone or come with a group! 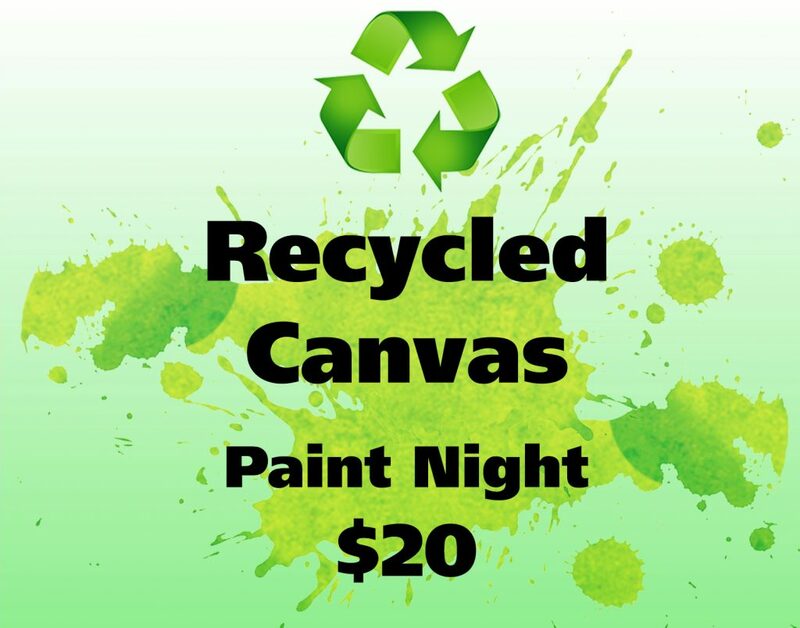 Perfect date night, ladies night or family night! Please arrive 10 minutes before the start of the session. We will try to help late arrivals catch up as much as possible as long as it does not interfere with the rest of the class. 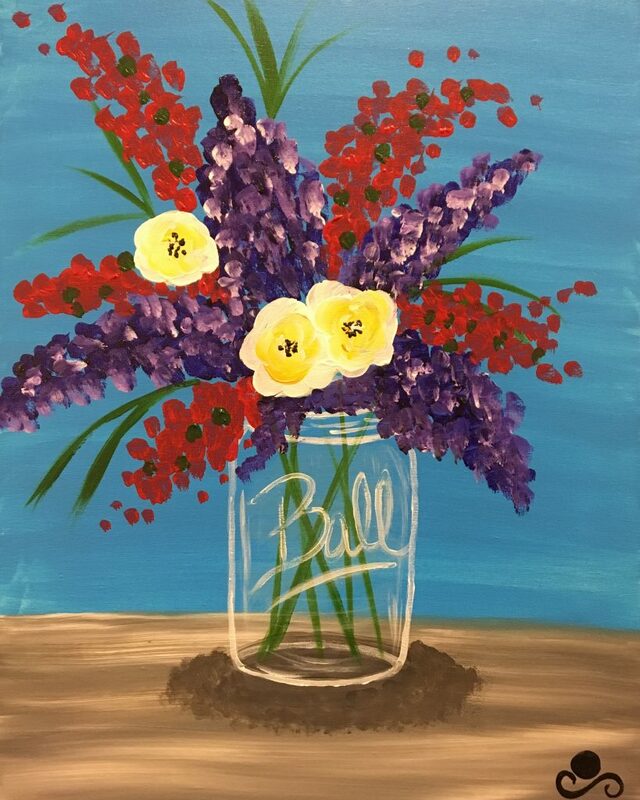 We are a BYOB studio – you may bring in your own food and drink, including wine and beer during our events! GROUPS: Let us know if you are attending with someone else or with a group (individual names or name of group) in the “Additional Information” box on our registration form. SEATING: We do not reserve seating. It is on a first come first serve basis. We do our best to sit groups together. CANCELLATIONS/REFUNDS: Cancellations made 48 hours prior to the session start time will receive a refund – cancellations made within 48 hours of the start time will be issued a credit for use at a future date for up to 1 year. No shows/no contact before the start of a session, or notification after the session takes place, will result in the loss of the registration fee/s. 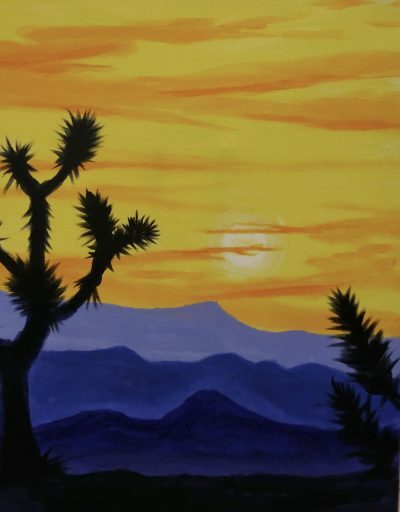 Starry Nite Studios offers public paint classes as well as private parties, fundraisers and events. Contact us to book your private party today!